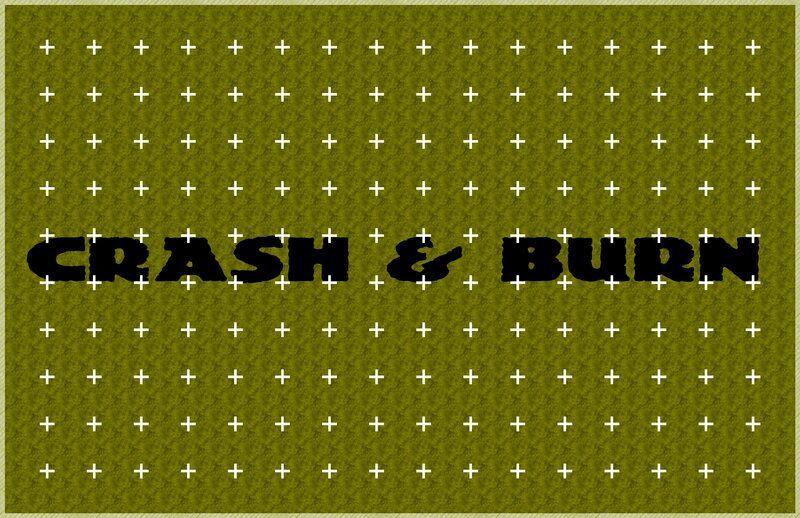 Long time ago I made a board game called Crash ‘n’ Burn. It was based off Demolition Derby. I found the rules and the game pieces that I thought I lost on my PC. I’m going to post them here. You can print it out and play test the game. I’ve been exploring for a little bit for any high quality articles or weblog posts in this kind of area .